Original Australian Daybill Movie Poster. 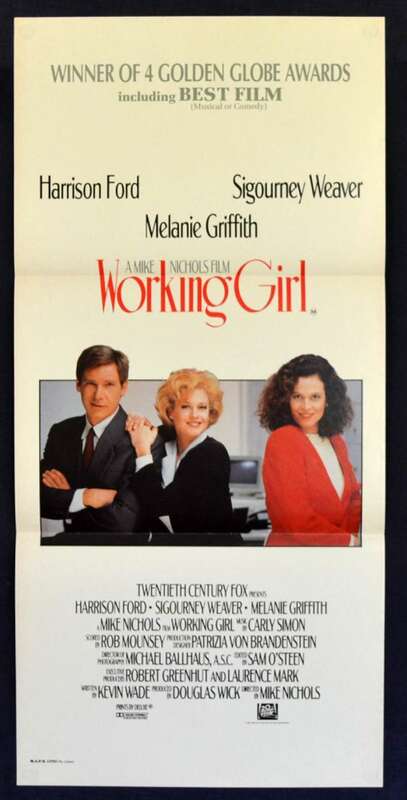 Working Girl is a 1988 romantic comedy-drama film directed by Mike Nichols and written by Kevin Wade. 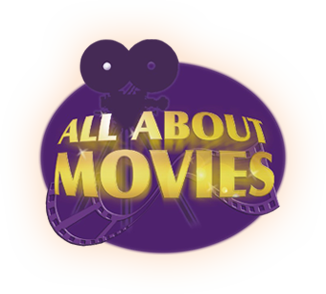 It stars Melanie Griffith, Sigourney Weaver, Harrison Ford, Alec Baldwin, Kevin Spacey, Oliver Platt and David Duchovony. The film showcased Carly Simon's song "Let the River Run", for which she received the Academy Award for Best Song. The film was a box office hit, grossing a worldwide total of $103 million. Griffith was nominated for an Academy Award for Best Actress, while both Weaver and Joan Cusack were nominated for the Academy Award for Best Supporting Actress. The film was also nominated for Academy Award for Best Picture.